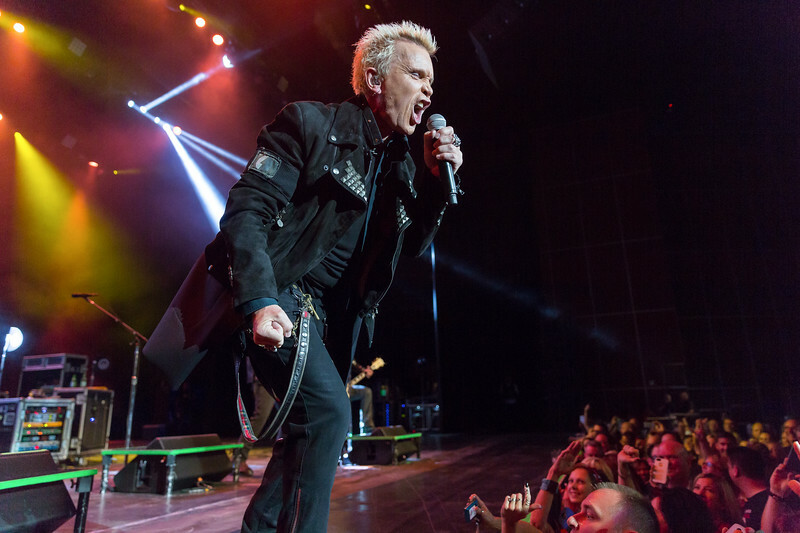 Entertainment, Concert, Red Carpet, Party, Festival, Performance Event Photography Reno, Lake Tahoe. 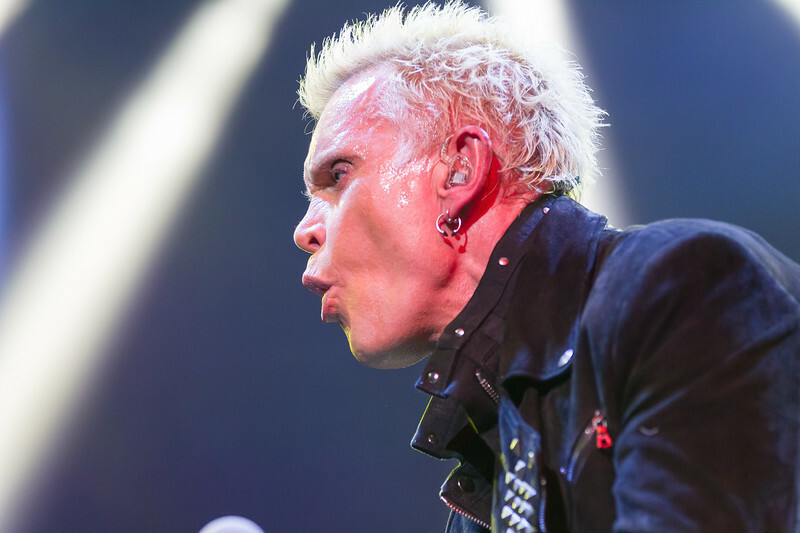 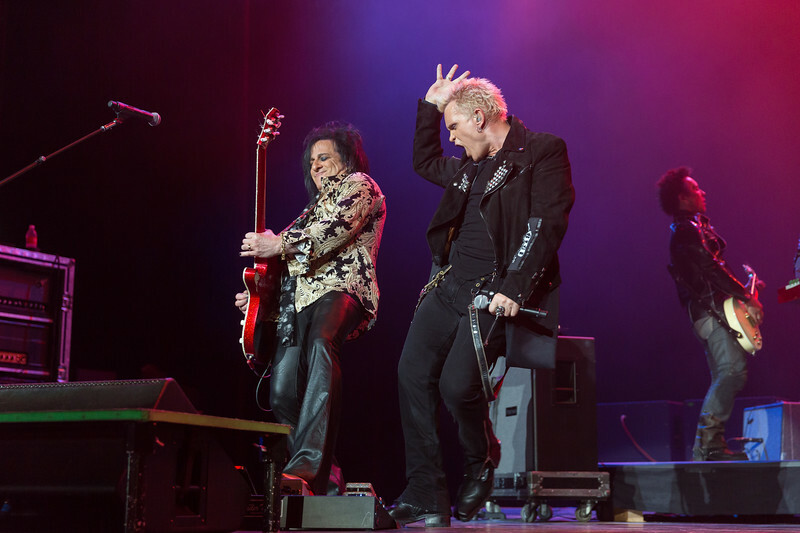 Concert and Event Photographer Marcello Rostagni is commissioned to photograph Billy Idol Concert. 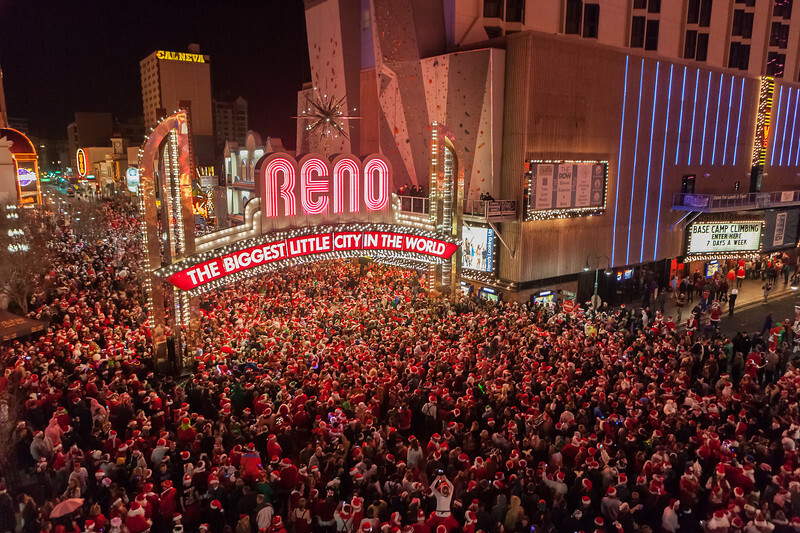 Reno Photographer Marcello captures event photography of the Santa Crawl Event in downtown reno. 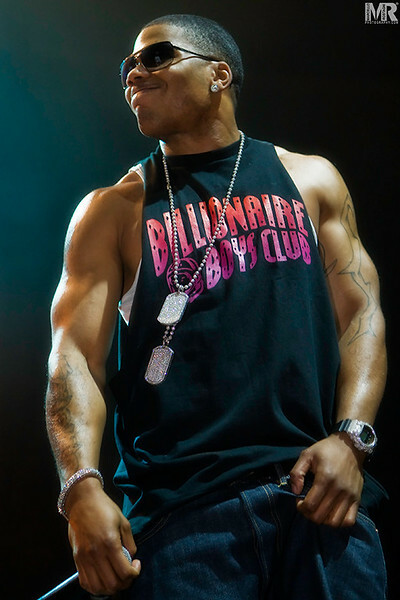 Photography of Nelly at a Concert and Celebrity performance in Reno NV. 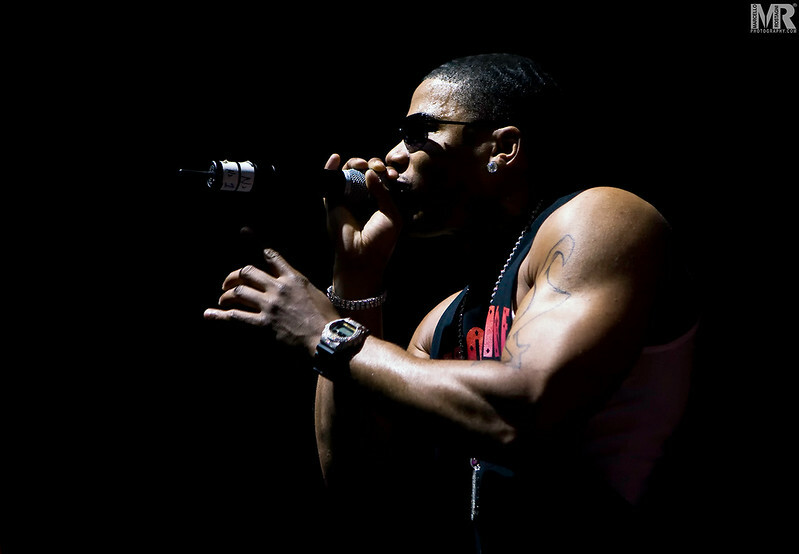 Photography of David Banner at a Concert and Celebrity performance in Reno NV. 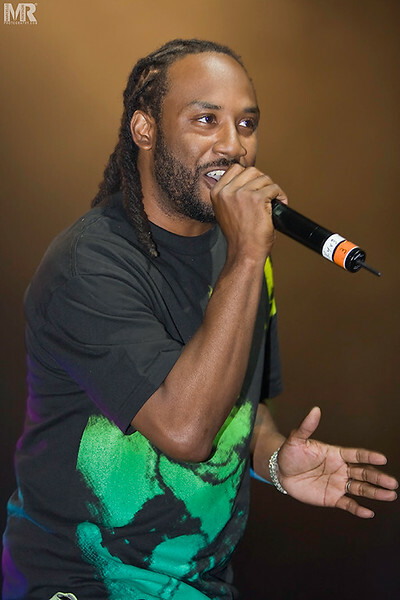 Concert Photography portrait of Snoop Dogg. 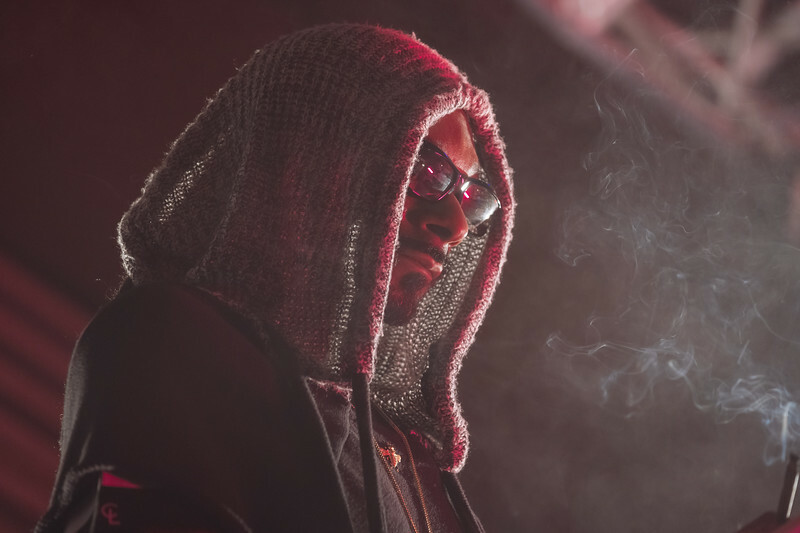 Event photographer Marcello Rostagni photographs Snoop Dogg during a live show. 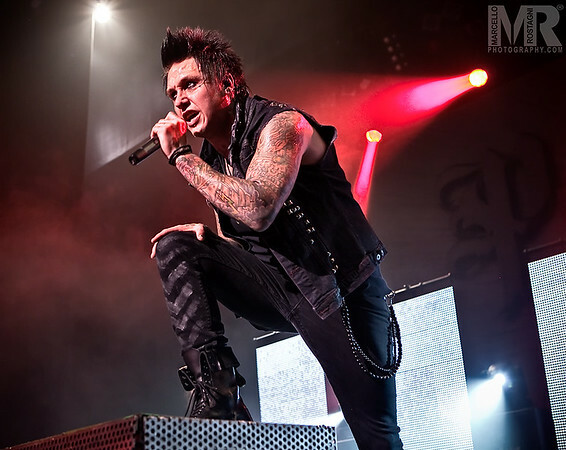 Photography of Jacoby and Papa Roach at a Concert and Celebrity performance in Reno NV. 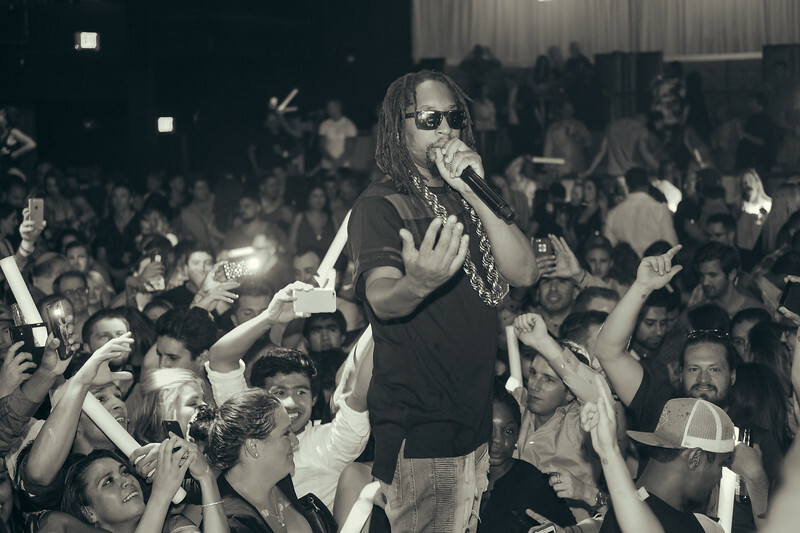 Entertainment and Event Photographer Marcello Rostagni captures a photo of Lil Jon during Lake Tahoe performance. 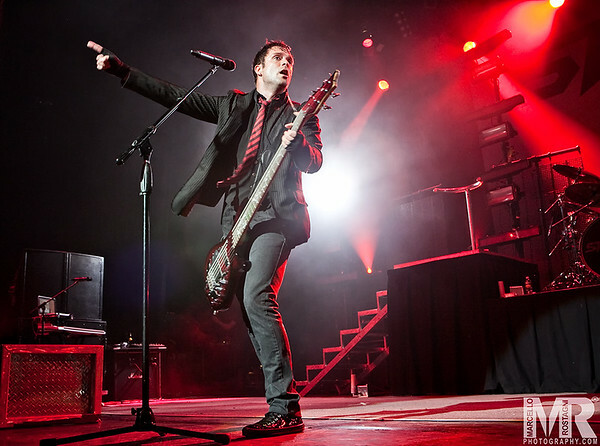 Photography of Skillet at a Concert and Celebrity performance in Reno NV. 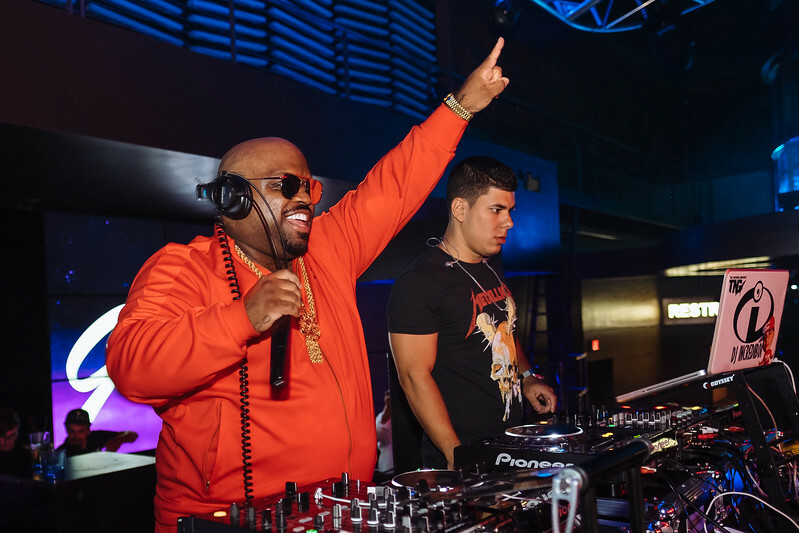 Event Photography of Cee Lo Green. 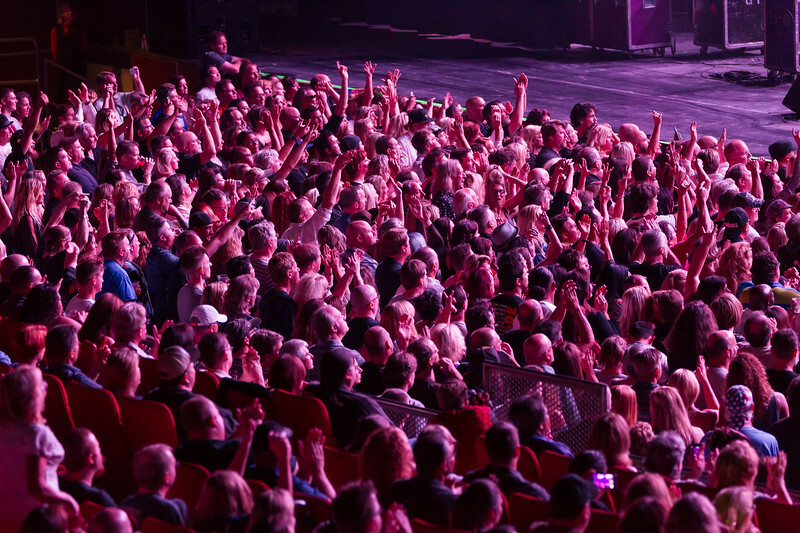 Entertainment and Event Photographer Marcello Rostagni captures a photo of Cee Lo Green Reno performance. 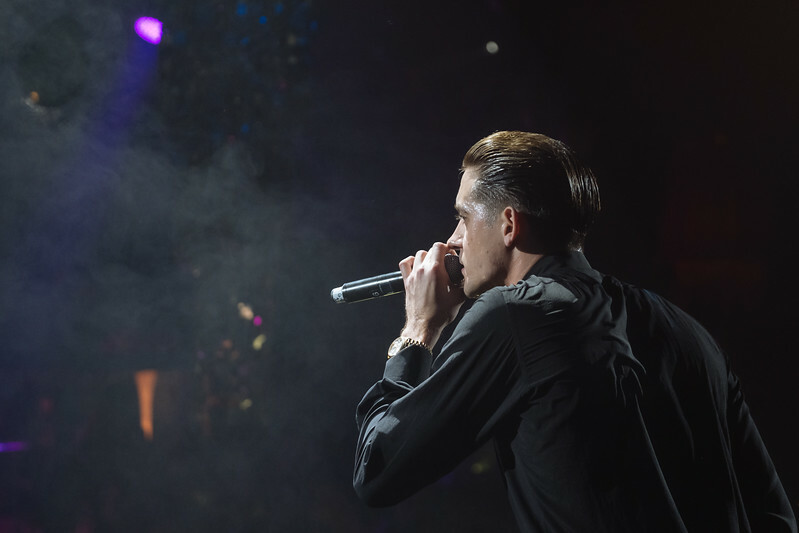 Entertainment and Event Photographer Marcello Rostagni captures a photo of G-Eazy during Reno performance. 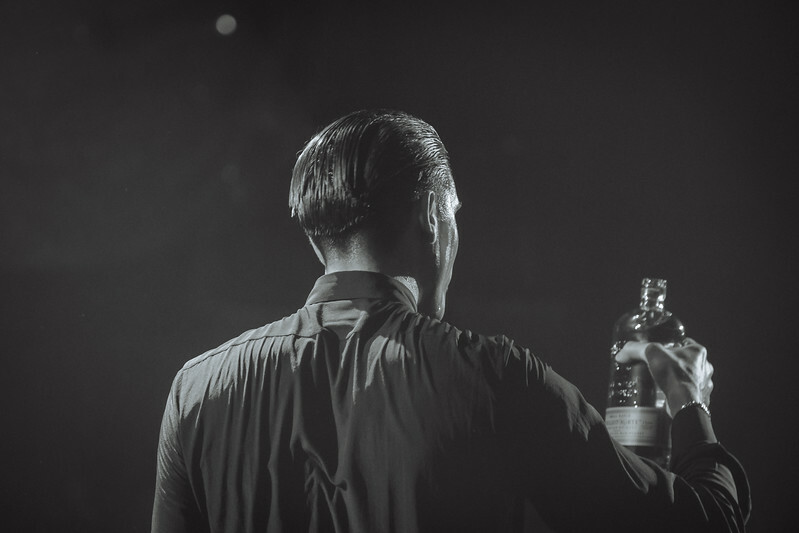 Entertainment Photography live performance of G-Eazy. 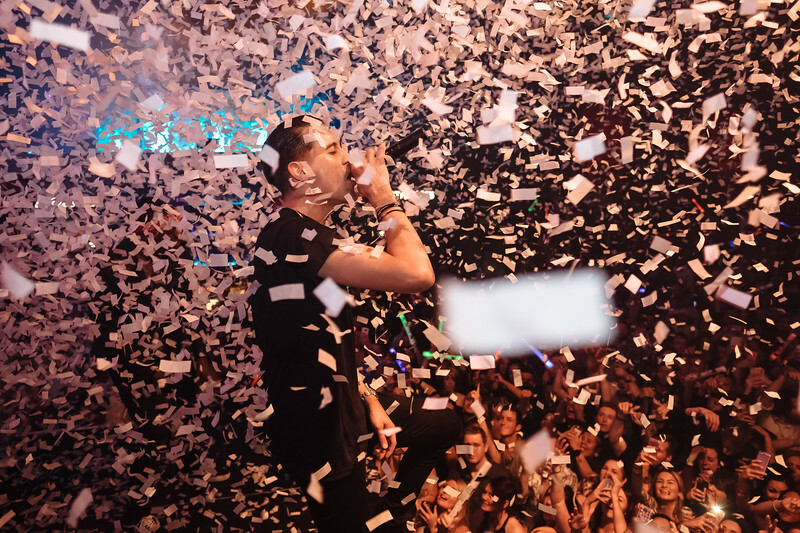 Entertainment and Event Photographer Marcello Rostagni captures a photo G-Eazy performing live in Reno as the confetti explodes into the air. 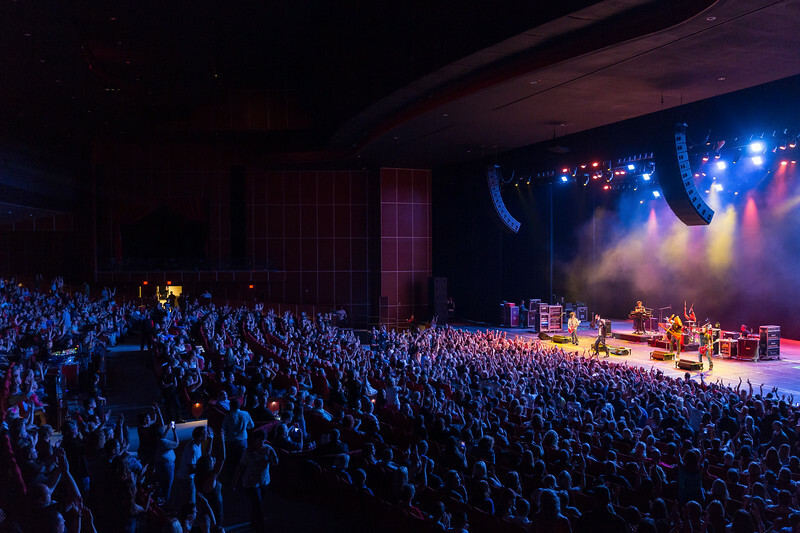 Reno Photographer Marcello Rostagni captures a photograph of G-Eazy performing for a sold out crowd in Reno. 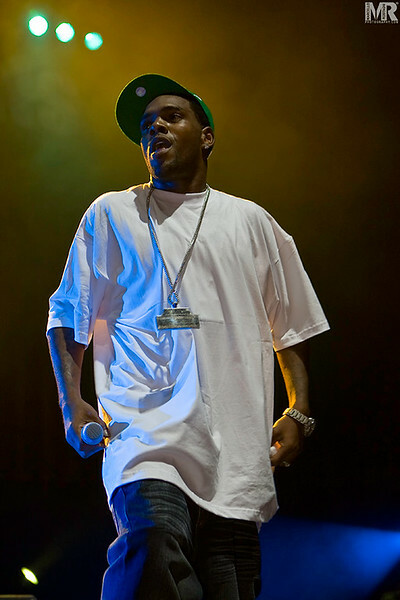 Photography of Keak da Sneak at a Concert and Celebrity performance in Reno NV. 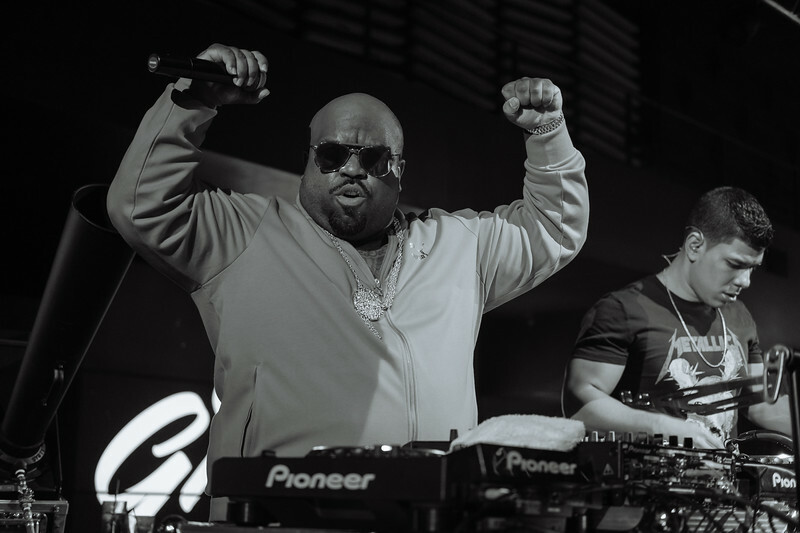 Entertainment Photography of Cee Lo Green by Reno Photographer Marcello Rostagni. 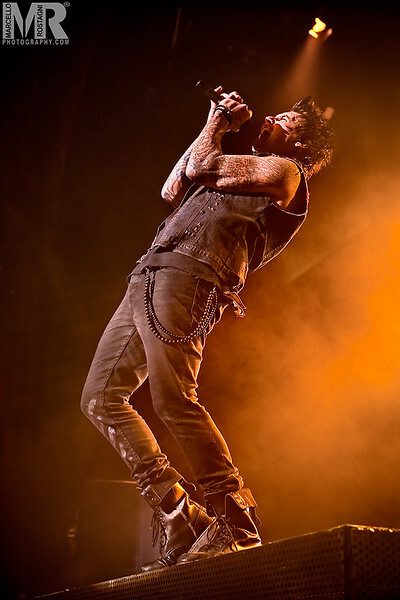 Photography of St. Lunatics at a Concert and Celebrity performance in Reno NV. 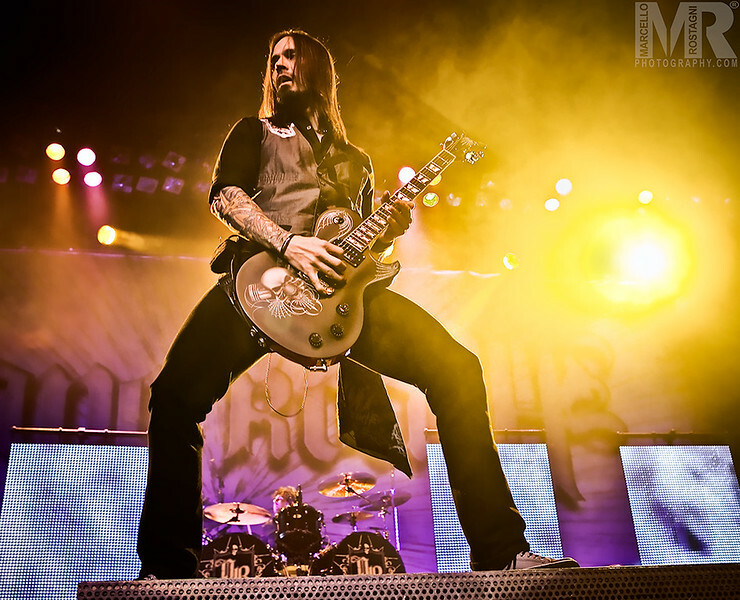 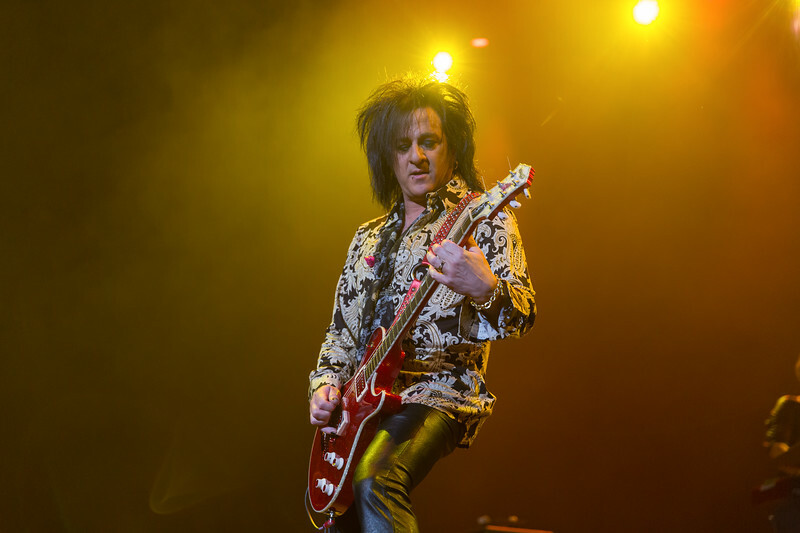 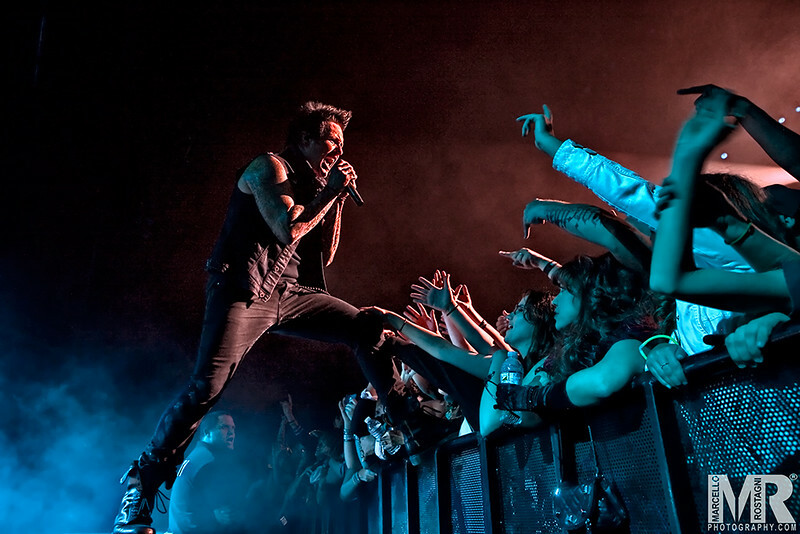 Photography of Jerry and Papa Roach at a Concert and Celebrity performance in Reno NV.